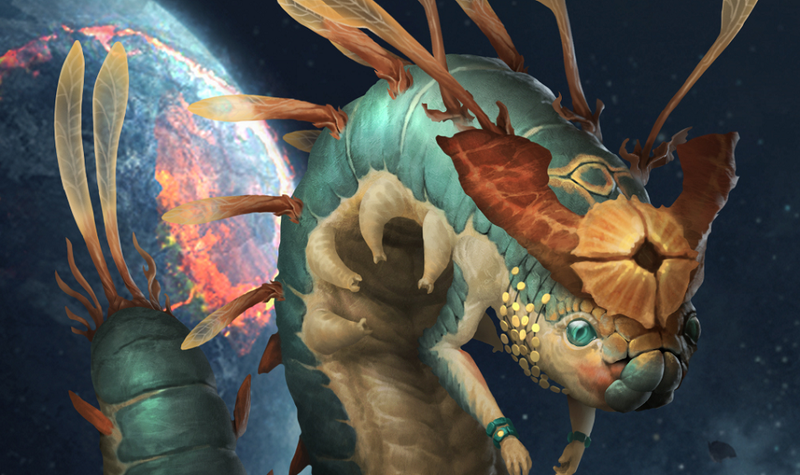 In addition to the release of the new edition, Paradox has announced that they are giving away the pre-order bonus Creatures of the Void pack, as well as a brand new Stellaris: Anniversary Portraits pack to everyone who owns a copy of the base game. Paradox Development Studio is very happy that so many of you have chosen to take this interstellar journey with us. Over the coming years you can expect exciting new realms of possibility and adventures among the endless stars in Stellaris. I firmly recommend Stellaris to anyone with the slightest interest in space exploration and real-time strategy games. 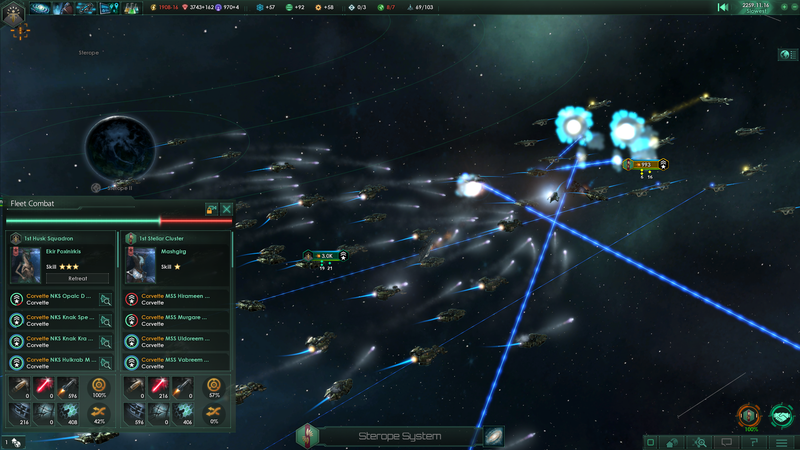 While the market has been saturated over the past several years with the proliferation of space-faring strategy games, Paradox’s Stellaris stands apart and above as one of the most engaging and fun games in the genre.